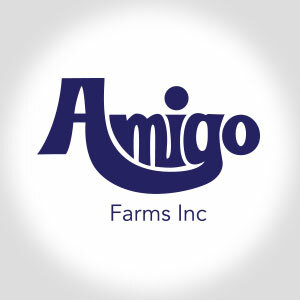 Amigo Farms prides itself in having the best machinery, technology and staff to better serve it customers. 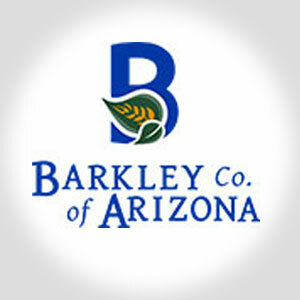 For over 75 years the Barkley Family has been supplying customers with food and fiber nationwide. 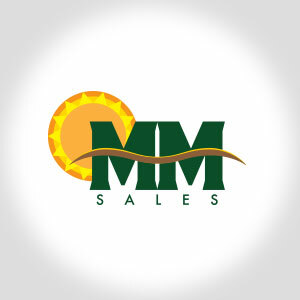 We are a third generation family owned and operated vegetable growing, packing, and shipping company. 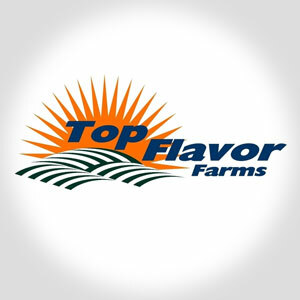 Top Flavor Farms is a family owned and operated company dedicated to growing the very best produce for you and your family. 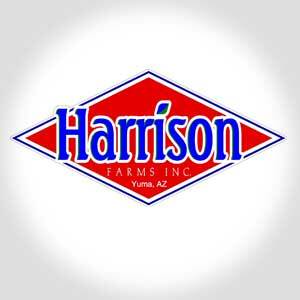 The Harrison family has been farming in Yuma county for four generations. 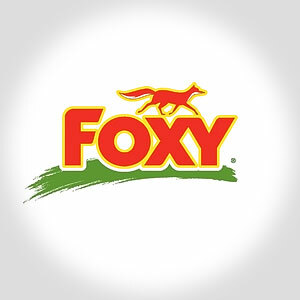 Our family prides itself on growing safe, quality produce for your family to enjoy. 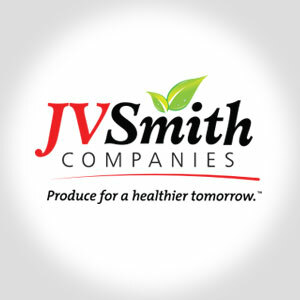 JV Smith Companies is dedicated to providing fresh, nutritious produce to our customers. 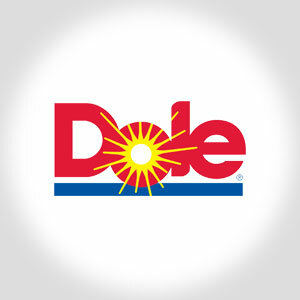 Dole Food Company's worldwide team of growers, packers, processors, shippers and employees is committed to consistently providing safe, high-quality fresh fruit, vegetables, and food products, while protecting the environment in which its products are grown and processed. 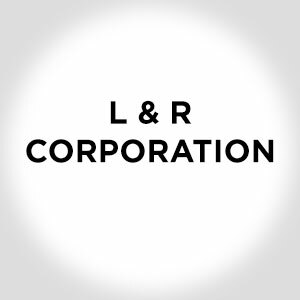 L & R Corporation is based in Somerton, Arizona. 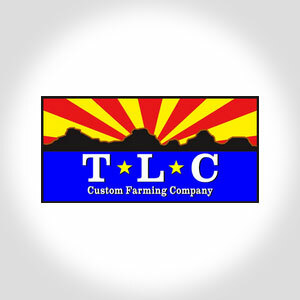 TLC Farming is based in Yuma, Arizona. 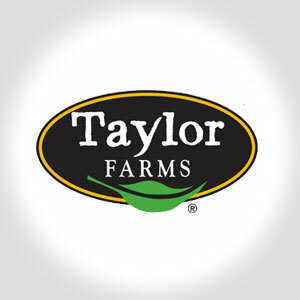 Your one stop full-service year round source of fresh top quality produce. 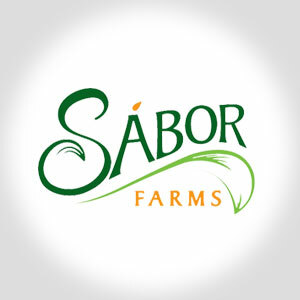 The leader in producing high quality specialty vegetables nationally. 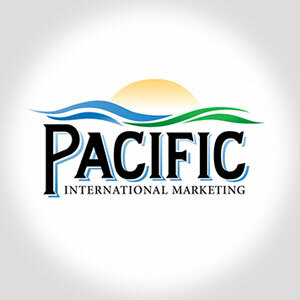 The Nunes family has been farming vegetables throughout California, Nevada and Arizona for four generations.